Showing recent results 556 - 570 of 675 products found. 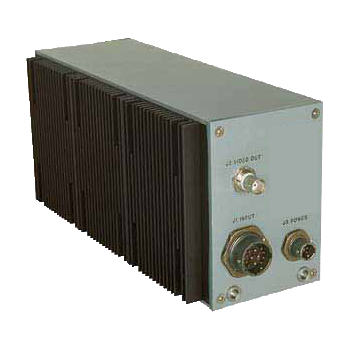 The Model SSC/300 Stroke-to-Video Scan Converter is a rugged, flight-worthy unit designed to convert cockpit stroke video from XYZ vector to a standard raster video format. The converted video can then be recorded, displayed, switched or transmitted using standard video equipment. Stroke video is generated by a variety of random-deflection devices, including certain radar and sonar devices, spectrum analyzers, and Heads Up Display (HUD) generators. A choice of RS-170 or PAL formats are available. The Model SSC/924 Stroke-to-Video Scan Converter converts stroke video from XYZ vector to a standard video format. Stroke video is generated by a variety of random deflection devices, including certain radar and sonar devices, spectrum analyzers, and Heads Up Display (HUD) generators. High Definition, Standard Definition, and VESA video output standards are provided. After conversion, the video can be recorded using standard video recording devices and viewed using low cost, off-the-shelf monitors. 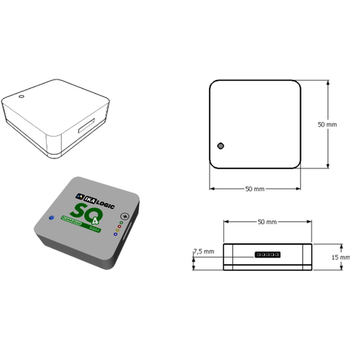 ScanaQuad Series - Ikalogic s.a.s. 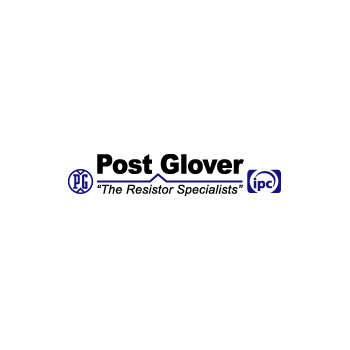 Post Glover load bank resistors are systems that provide resistive electrical loads for testing critical power supply sources such as back-up or standby generators and UPS (Uninterruptible Power Supply) systems at hospitals, data centers and industrial sites. Typical applications using Load Banks include: Testing battery systems. Periodic testing of standby engine generator sets. 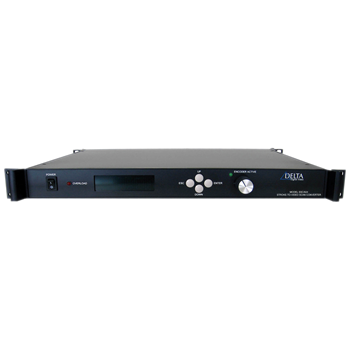 The ICS Electronics Limited V4 NAVTEX Test system may be used for type approval, general performance testing and production testing of NAVTEX receivers.The system comprises ICS V4 NAVTEX Test application software controlling up to two V4 NAVTEX modems via a TCP/IP LAN.The NAVTEX modems feature digital FSK output for direct connection to RF Signal generators which feature a FSK mode, such as the IFR2024, or those equipped with a direct-coupled external modulation input. 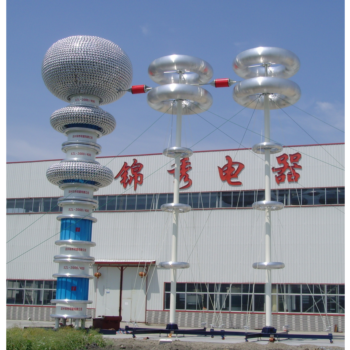 Series Resonant Test Systems with variable inductance and module type are used for factory testing of medium and high voltage cables, power transformers, bushings, high voltage capacitors, generators, arresters and high voltage accessories. They include stackable modules that can be used to test a wide range of products. 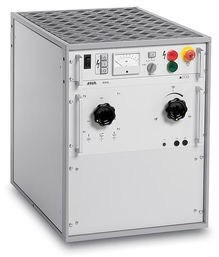 The systems can be expandable to cover future test requirements that may require higher voltage and power levels. 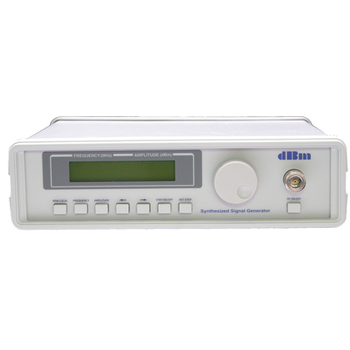 So many jobs in the lab require a good quality synthesized RF signal generator used solely as a CW source. 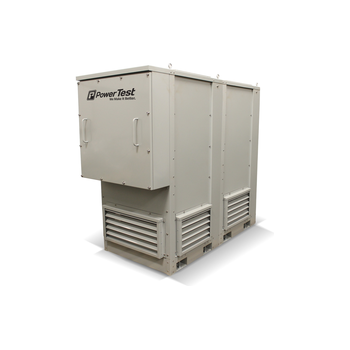 Most generators come equipped with programmable digital modulation, analog modulation, external modulation inputs, markers, sweep functions, signal encoding, 100 plus dB dynamic range, etc., and these features may never be used! 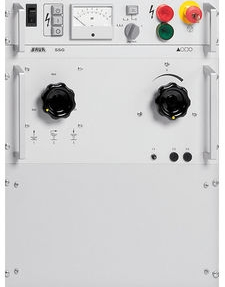 The SSG is designed to be a workhorse in the lab, providing a high quality synthesized output in a small package that is easy to move around, and without the penalty of paying for features you don't need.